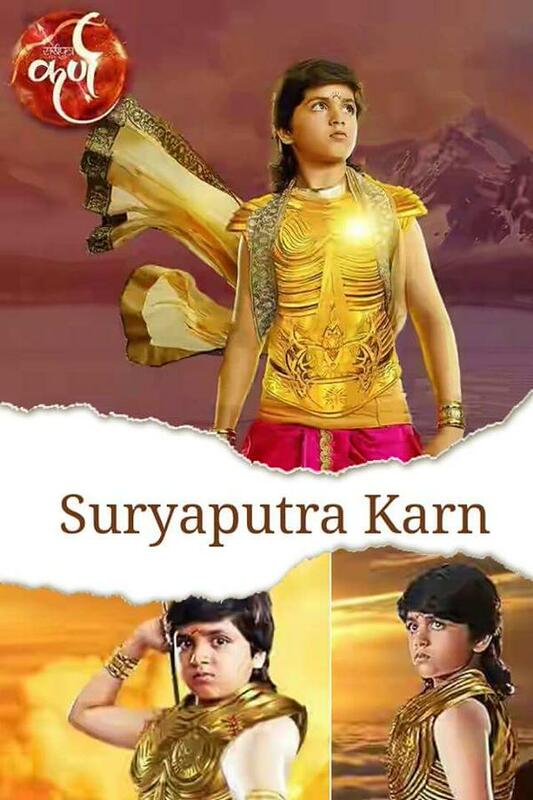 Suryaputra Karn, the new show offering from Sony TV, kickstarted with its first Episode telecast tonight. 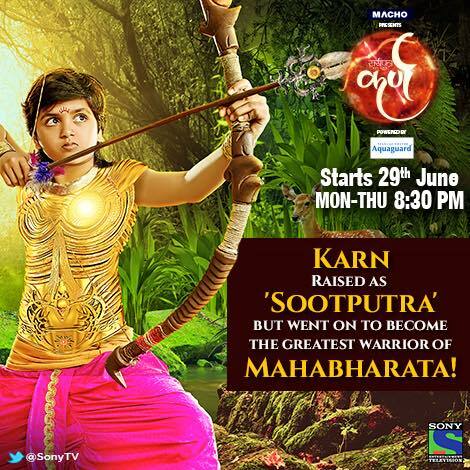 The show traces Karn’s journey from his birth to him becoming one of the greatest warriors of Mahabharata. Karn was born to Kunti who subsequently became the mother of Pandavas after her marriage with the King Pandav. Kunti was unmarried at the time of Karn’s birth and abandons him because of her fear of being a unwed mom. Karn’s father is the Suryadev and Karn was a born as a boon to Kunti. From the time of birth, he was raised by Adhirath, a charioteer belonging to low-caste, who gets to know of Karn’s real identity by Kunti’s confidante – Priyamvada. Adhirath faces some challenges at the onset since Karn being not his wife Radha’s own child comes to forefront. Radha gets upset with Karn being not her child and dislikes him initially. Suryadev blesses Karn with special powers: shield (kavach) and special earrings, which makes him immortal until the time the sun kavach is on his body. Karn as a child during his growing up days gets fascinated with his powers and isn’t afraid even to challenge Suryadev. Another highlight of the show is how it unfolds Karn’s journey from being called a soot-putra (since he was the son of Adhirath – a charioteer or Saarthi) to a great king/archer. Karn has all the qualities of five Pandavas but because of his destiny he was compelled to fight on several occasions to accomplish respect, big rewards and recognition. Suryaputra Karn has been shot in Kashmir, and produced by the makers (Swastik Productions) of Mahabharata on Star Plus. The show promises that Karn’s journey to be unfolded in never-seen before manner with VFX also giving a boost. 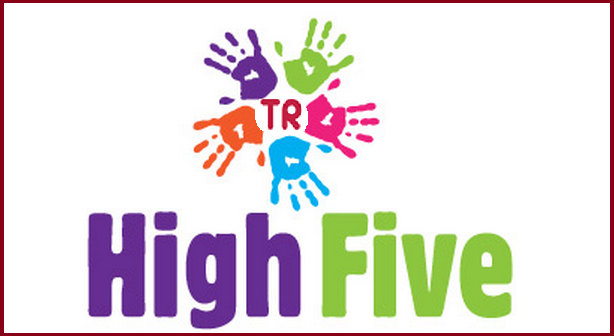 The show telecasts on Sony TV @ 8:30 PM [Mon to Thurs]. 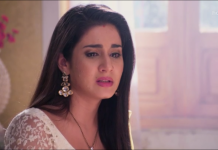 – Last worked in Zee TV’s Bandhan. – Mouli is a senior actress having made his debut in 2001. – Last worked in the role of Dr.Dev in Life Ok’s Shapath [2012-2013]. Read more at his Wikipedia page. – Last worked in Colors TV’s Beintehaa in the role of Shabana Ghulam Haider . i love this serial . Karna’s story is different to Vyas’ Mahabharat. Is this dramatic fiction or are their references? As entertaining as it may be this serial is based on fiction. The true Mahabharata reveals Karnas true actions , thoughts and speech. Apart from his generosity there were few positive traits. He supported Duryodhan in many immoral deeds. Research for yourselves from the original texts before forming views based on the serial that is hugely fictionalised.